September 17, 2018, 8am. About Me. I was somewhat surprised but not very surprised last night when I saw a Wyoming license plate car, showcasing a Bronco Buster, parked in front of the entrance where I live, YWCA Brooklyn. I cannot say with all certainty but my guess is, when Caroline Kennedy has the key to the Oval Office, she will put the Bronco Buster statue where it belongs: in the garbage. What is the Bucking Bronco state and horse name? “There’s a bronco that’s been bucking on a certain state’s plate since before 1938. That exact question came from a contest called Outwit the West. About 200 teams apparently competed for a large cash prize in a scavenger hunt, and ALPCA received quite a few questions in August and September of 2004 asking for the answer. Well, we are always happy to help non-license plate collectors, but like a lot of history, there’s also a mystery. One answer is most popularly accepted — and then, there is what we believe to be the real answer. A photo published in Persimmon Hill, the PRCA magazine in 1978 (vol. 12, No. 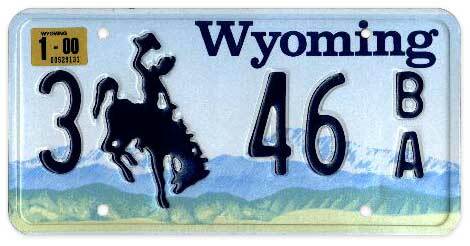 2) was described as showing the horse and rider from which the license plate was designed, back in 1936. The magazine identified Clayton Danks on Steamboat. Many references accept that as the answer. 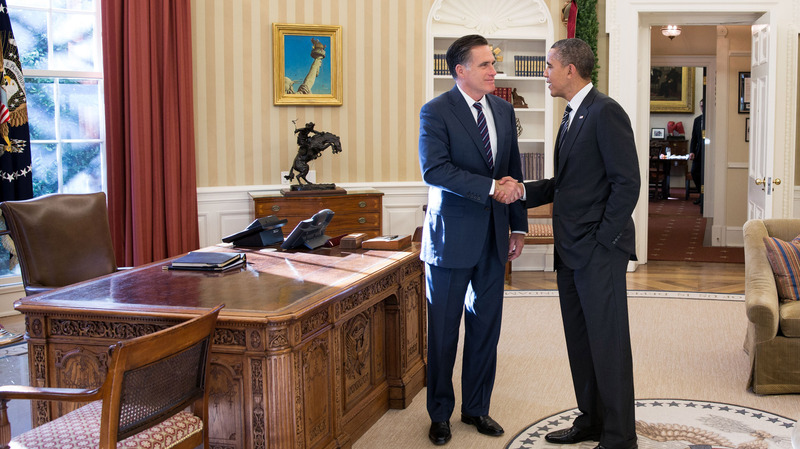 President Obama and former Republican presidential nominee Mitt Romney shake hands in the Oval Office after their lunch Thursday at the White House. September 17, 2018. About Me, continued. The reason I was not very surprised is because, today is room inspection day, here, at the YWCA Brooklyn. I woke up during the middle of the night feeling extremely painful pain in my left breast (the one with the lump in it), easy button laser beam pain. (I am being tortured; the resident in the room next door is being exploited.) I prayed to Jehovah God to please give me the strength to endure the physical torture. The easy button laser beam torture pain is still paining me. I am still praying to Jehovah God to please give me the strength to endure the physical pain, the government authorized torture. When I got up, I heard two or three amplified thumps in the room next door, amplified toilet flush in the bathroom and a car horn honk outside. Now, the only sound accompanying the pain is the easy button laser beam tinnitus ringing loudly in my ears, and occasional amplified traffic sounds (simulated traffic on wet pavement sound, bus or motorcycle revs) and sirens and car horn beeps and honks. Several months ago somebody, while in this room when I was out or asleep, stretched this dress completely out of shape. Stretching my clothes represents putting me on “the rack”. A telephone call from my grandson Wesley (his situation very dire) at precisely the moment a bus with medical advertisement drives by, or a homeless man walks by, is an example of psychologically torturing me with watching someone else on “the rack”. See how we help grow skills for today’s students. September 17, 2018, 10:15am. About Me. I’m back from the deli. I took a lot of pictures. I feel overwhelmed. I’ve not had time to post the pictures I took yesterday, or the very important pictures I took the day before yesterday, Saturday (the Big Daddy Albert Harvest diamond flint bow, information), and now I have even more pictures to post! The three men never stirred. But when Winston glanced again at Rutherford’s ruinous face, he saw that his eyes were full of tears. And for the first time he noticed, with a kind of inward shudder, and yet not knowing at what he shuddered, that both Aaronson and Rutherford had broken noses. 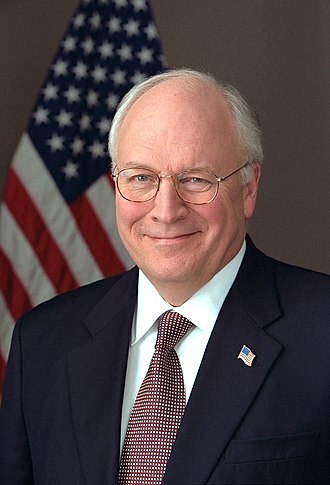 ‘I betrayed you,’ she said baldly. ‘I betrayed you,’ he said. ‘All you care about is yourself,’ he echoed. FOR THE RECORD. Several years ago Astoria Bank (now Sterling Bank) opened a branch on the corner of “Fashion Avenue” at 31st Street (across the street from Madison Square Garden JPMorganChase). That particular branch is now closed. Elizabeth Banks uncovers the bold moves midcap companies make to thrive and survive.